Wisdom Panel 4.0 is one of the best dog DNA tests currently on the market. 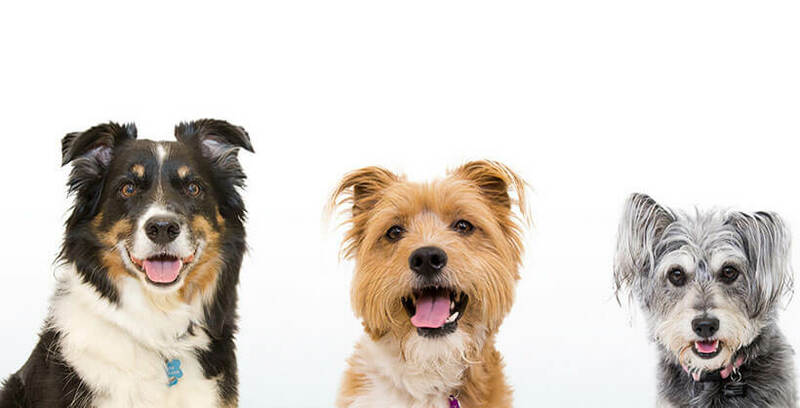 It allows you to uncover all the secrets of your dog’s genetic makeup and find out if your furry friend has predispositions for certain diseases and conditions. 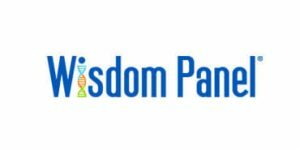 If you’re interested in learning more about the latest iteration of the Wisdom Panel breed identification test, join us as we explore it in great detail. Online order – Wisdom Panel 4.0 is available exclusively on the official website, unlike its previous versions. This means you won’t be able to buy it from online retailers and you’ll have to place your order on the website itself. Sample collection – Once you receive your at-home Wisdom Panel DNA testing kit, you can use the provided swabs to collect your dog’s buccal cells from the inner side of its cheeks. Online activation – Note that you’ll have to activate your testing kit on your personal Wisdom Panel account prior to sending it back to the lab. Once you start the procedure, you’ll receive a unique activation code, which you should write down on your sample ID sticker. Mailing the kit back – Once you have your dog’s sample and the kit activation code, you can simply mail the kit back using the pre-paid envelope. Your final results should arrive around 3 weeks after the sample reaches the processing facility. 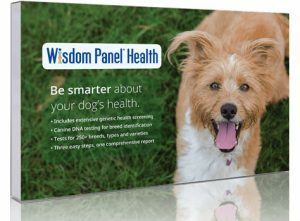 Wisdom Panel 4.0 covers more than 250 canine breeds, varieties, and types. This portfolio includes all breeds recognized by the AKC (American Kennel Club), making Wisdom Panel the perfect tool for all private owners, vets, and breeders looking to find out or confirm the breed of their dog/litter. Wisdom Panel test was created using pure dog breeds primarily found on the American Kennel Club and The Kennel Club registry lists. 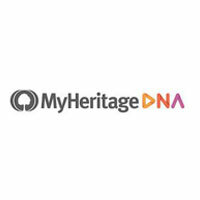 If your dog comes from a country other than Germany, mainland USA, Australia, Canada or the UK or its ancestors come from outside these countries, its breed ancestry might not be precisely represented in the company database. MDR1 – Multi-Drug Resistance 1 is a mutation commonly found in the DNA signature of some sighthound breeds and many herding breeds or mixed-breed dogs. This gene produces a protein called P-glycoprotein, which limits drug absorption and distribution. Exercise-Induced Collapse – EIC is an inherited nerve and muscle disorder first spotted in Labrador Retrievers. EIC is caused by DNM1 gene mutation and it makes otherwise normal dogs intolerant to exercise.